What would you do if you won the lottery? 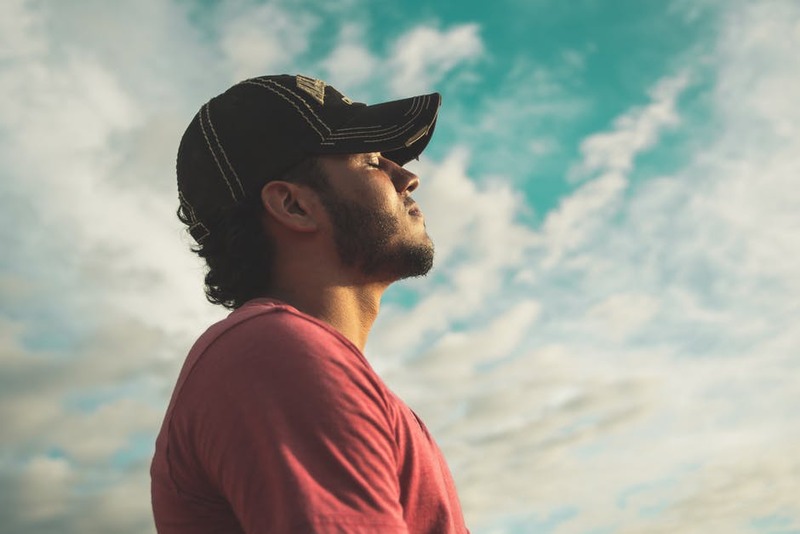 For many of us, we’d say: ‘move house!’ Upgrading to a bigger, better house is on most of our wish lists, for obvious reasons. It’s a typical problem – your family is growing, but your home isn’t. Or maybe you just want some more space for work or activities. Do you move or home improve? It’s no secret that buying a house is expensive. A government study on housing affordability found that, on average, homes in England and Wales in 2017 cost 7.6 times annual wage. In 1997, homes cost 3.6 times annual wage. This means that, in a twenty year period, house prices have risen considerably higher than wages have increased. Good news for people living in Copeland, Cumbria – a borough where houses cost 2.8 times annual earnings. Kensington and Chelsea was the least affordable location, with house prices at an eye-watering 38.5 times annual wage. Sorry, Southerners… (but seriously – are you guys okay? It doesn’t seem like things are okay). 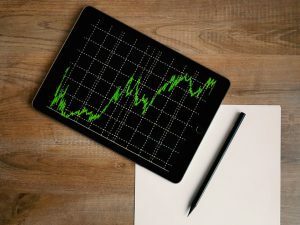 The study also found that while the median individual annual wages had increased 68% between 1997 and 2016, the median residential property price had increased 259%. And with the average cost of buying, selling and moving house being £8,451.49 in 2017, it’s an expense that not many of us can afford to take lightly. Every man’s home may be his castle, but we don’t always feel like our houses are so regal. We could always use some extra space. But with space at a premium, how do we do it? Well, there’s renovating. You can go through the (literal and figurative) headache of turning your home into a building site for a few months. And that comes at a cost. According to Homebuilding & Renovating, extensions can cost from £1,500 per m² for basic construction projects, up to a whopping £3,000 per m² for projects with more expensive materials. And if you’re wanting to save some pennies by having a smaller extension, you’ll have to increase the cost per square meter. It’s a pricey inconvenience. Many people are looking at how to best maximise the potential of their existing property. 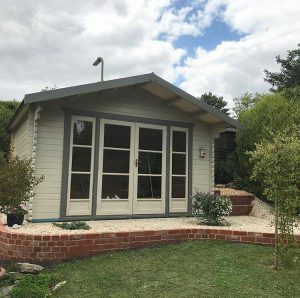 Rising house prices and the significant cost of renovation have led to a rise in demand for garden buildings. More and more parents are buying log cabins for their children who are young adults unable to get their feet on the property ladder. And it’s not just those looking for a ‘home a few feet from home’ who are wanting to purchase a garden building. 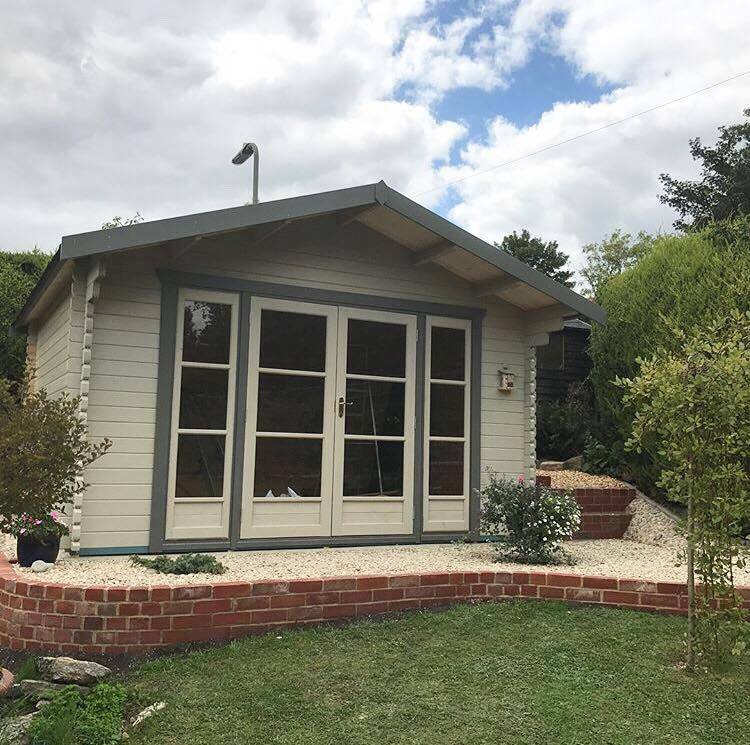 Garden buildings can be used for a wide range of purposes that enable you to open up your household to new possibilities. So, back to that lottery question. Everyone who said they’d move house – what rooms would you have in your new home? 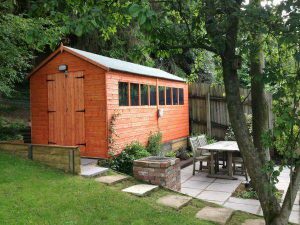 A garden office, home gym, party room, games room, home theatre? Or just more space all round? 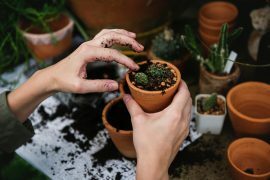 Well, with a garden building, you can make that happen without breaking the bank. Picture this. 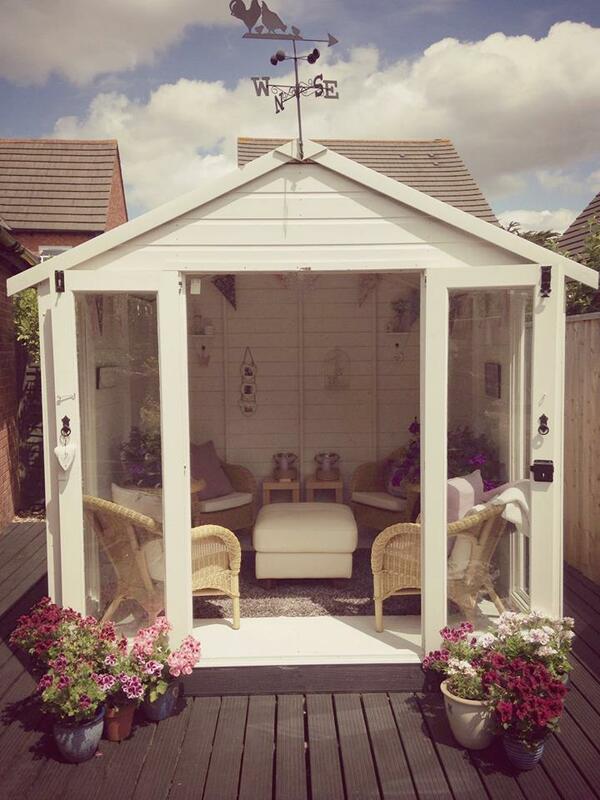 You round all your friends up to the newest hot-spot in town – your back garden. Taxi fare: £0. Music choice: Your own. Alcohol: Aldi’s pocket-friendly finest. A garden building is the perfect space for entertaining. Whether you want to create your own outdoor games room, cinema room, bar, brewery/bar, living room or whatever else, you have the chance to make your own space really your own. 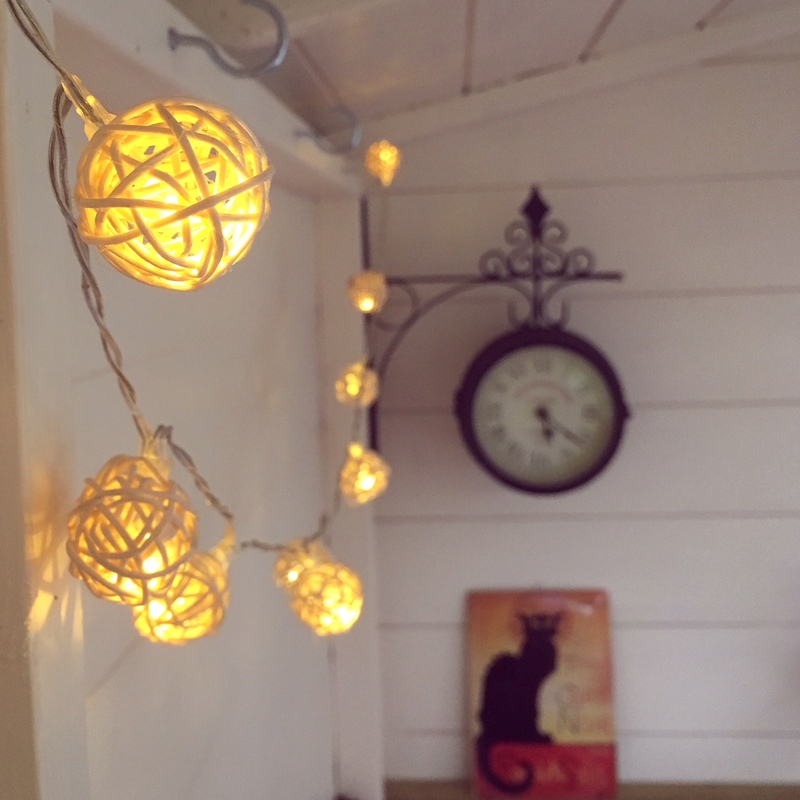 You could create an additional living room for some precious time with (or away from!) your family. 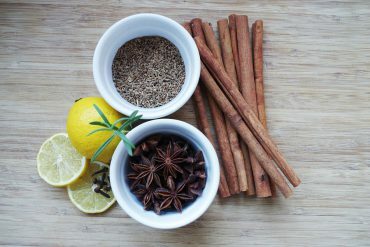 This is especially good in summer to make the most of warmer weather. 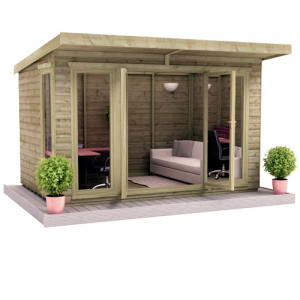 Another popular use for a log cabin is a garden office. This provides a purpose-built space for work, allowing you some physical distance for a better work/life balance. Whether you work from home or just want some extra space to catch up on desk tasks, a garden office makes great use of available outdoor space. 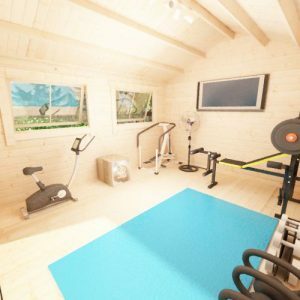 How convenient would a home gym be? It’d save on the commute to and from the gym, while helping to encourage your fitness goals. Lots of people are reluctant to purchase home fitness equipment because of a lack of space. 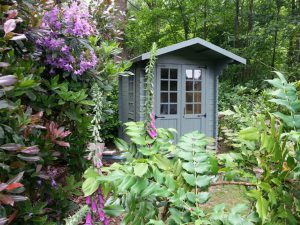 A garden building gives you the space you need – all you need now is the motivation! More space means more possibilities. Storage space helps to free your life from clutter, giving you the opportunity to enjoy your living space. An outdoor storage solution is an ideal way to help you appreciate the interior space that you already have at your disposal. 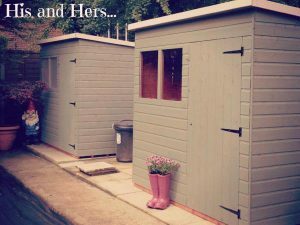 Sheds have come a long way from dusty, dark and dilapidated buildings confined to the very bottom of a garden. Now they are sources of pride: crafted from high quality materials, stylishly decorated and much-loved. 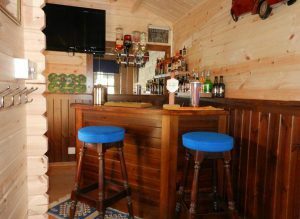 She sheds and man caves are increasing in popularity, giving couples the chance to have their own space. Whether that’s for storage or leisure is completely up to you! So, with garden sheds starting from just £129.99, summerhouses from £459.99 and log cabins starting from £799.99, you can maximise the potential of your home for much, much less. 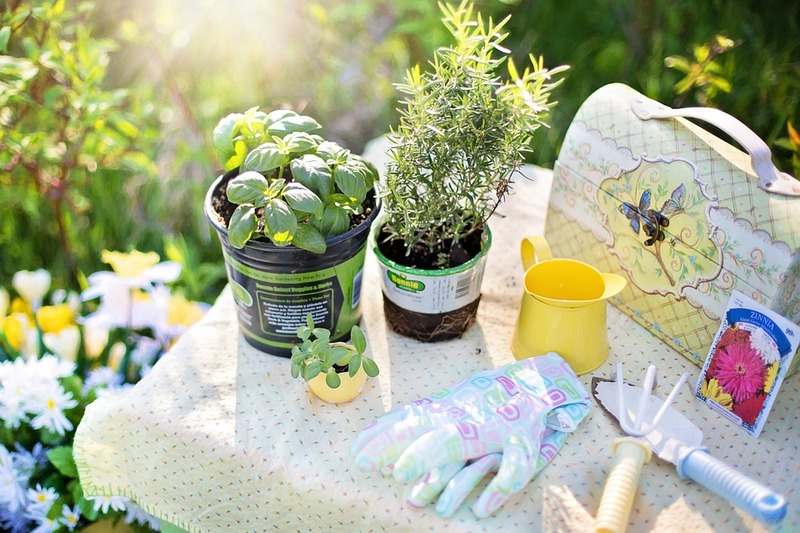 Next articleHow to make Teacup and Teapot Planters!